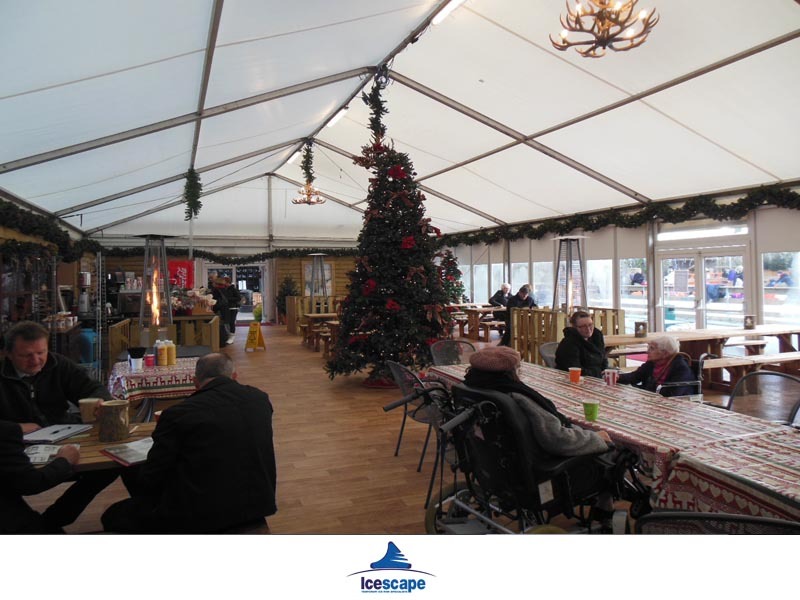 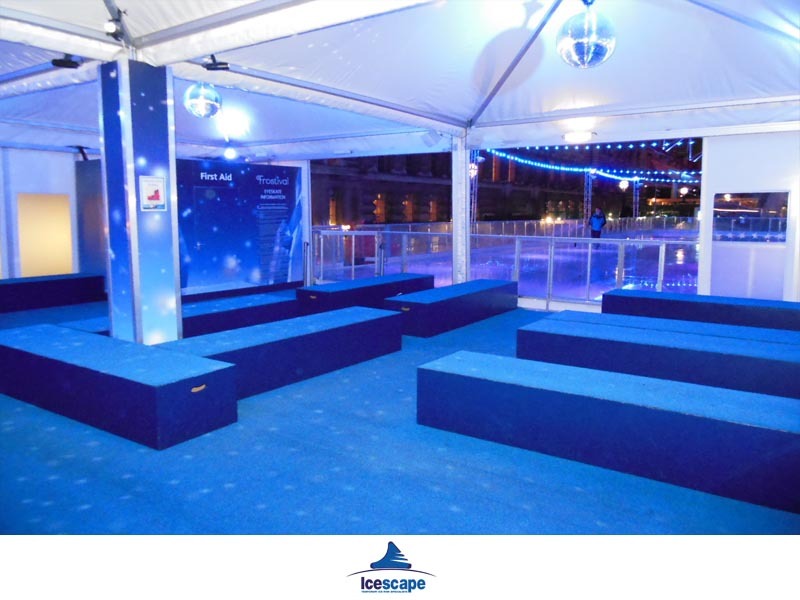 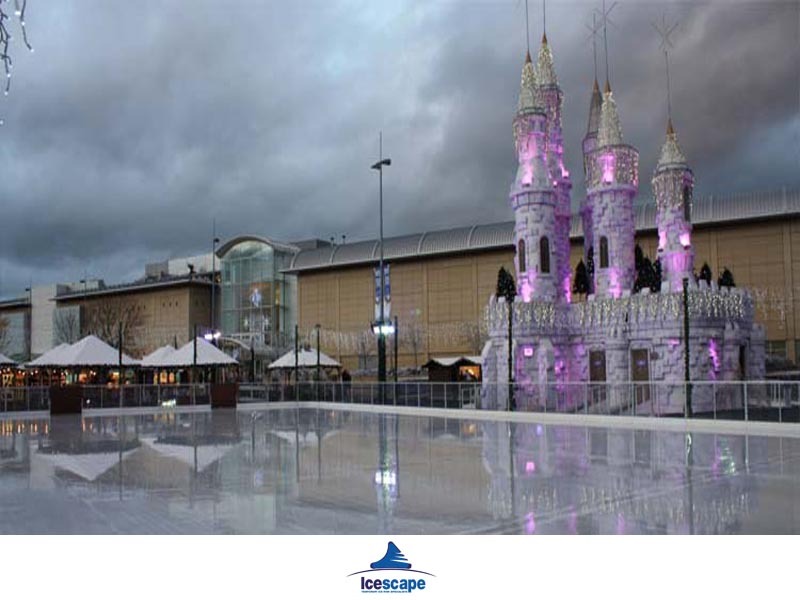 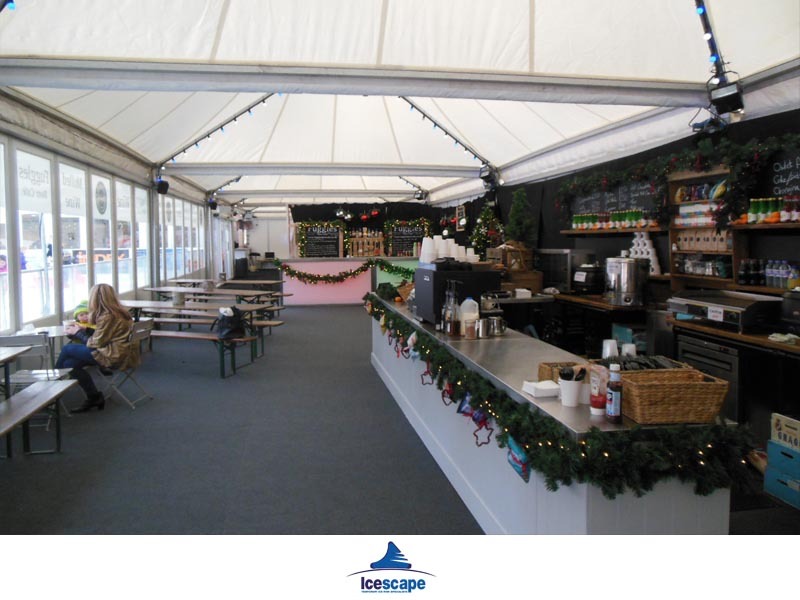 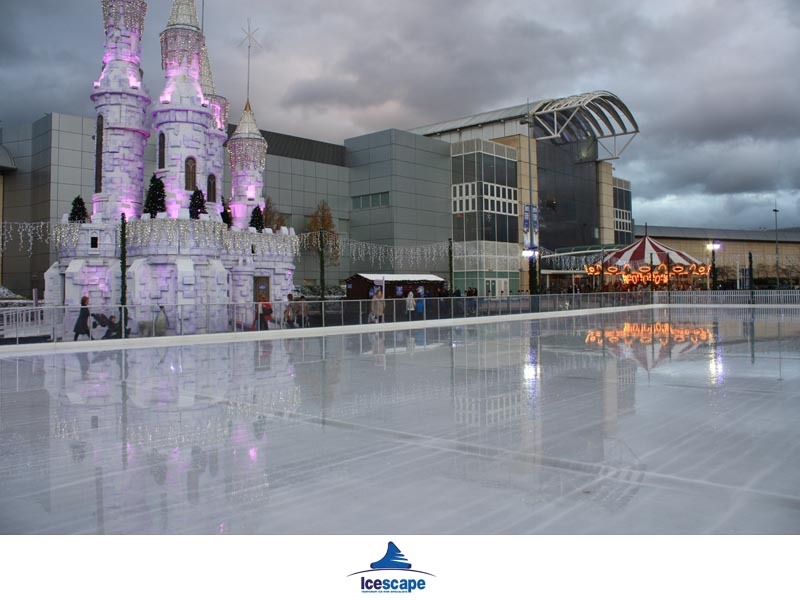 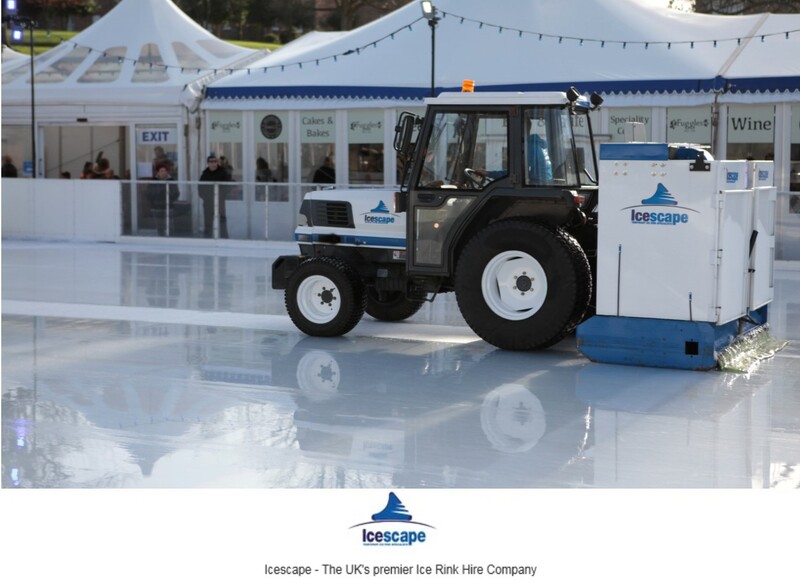 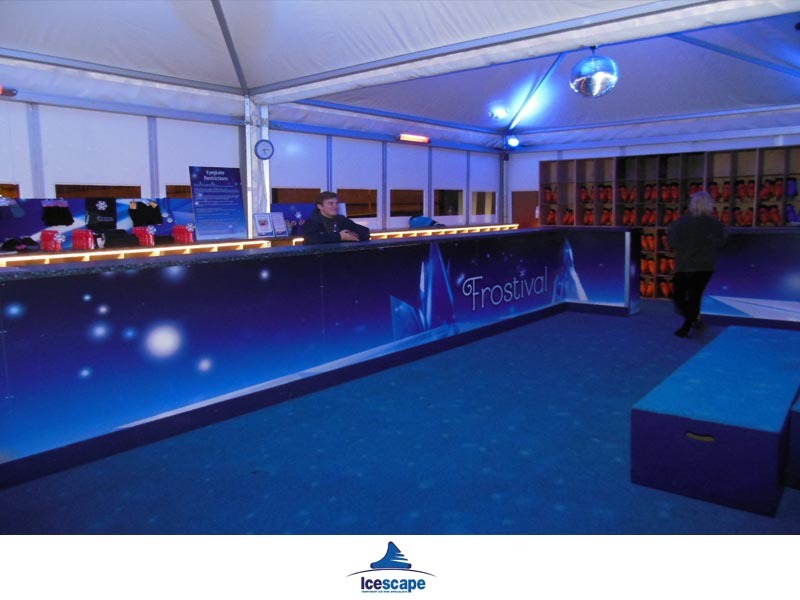 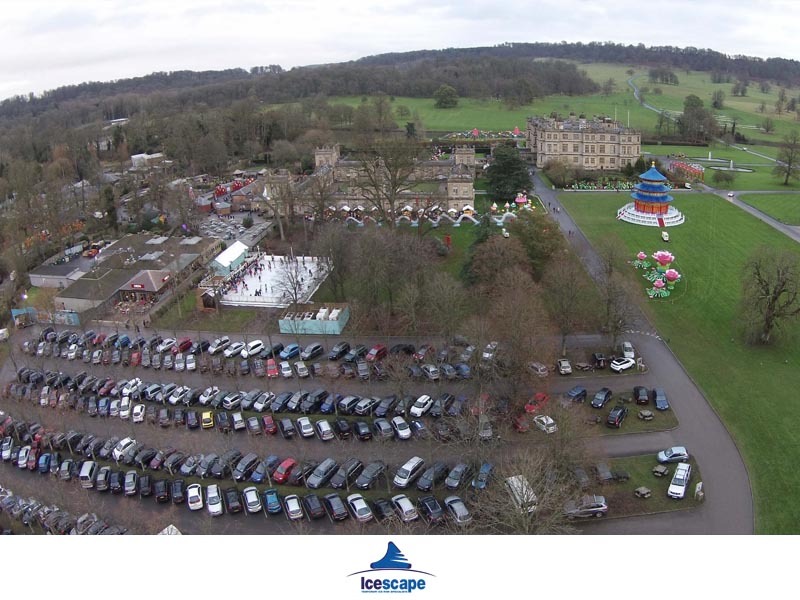 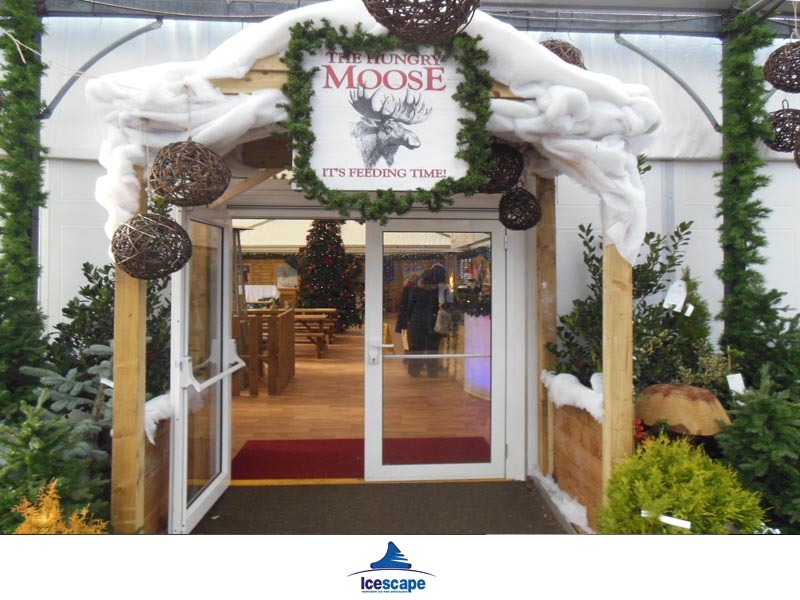 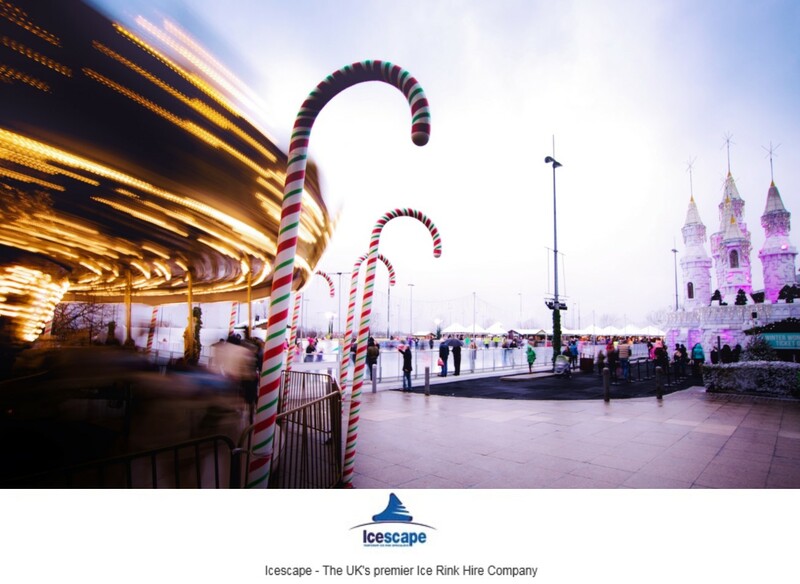 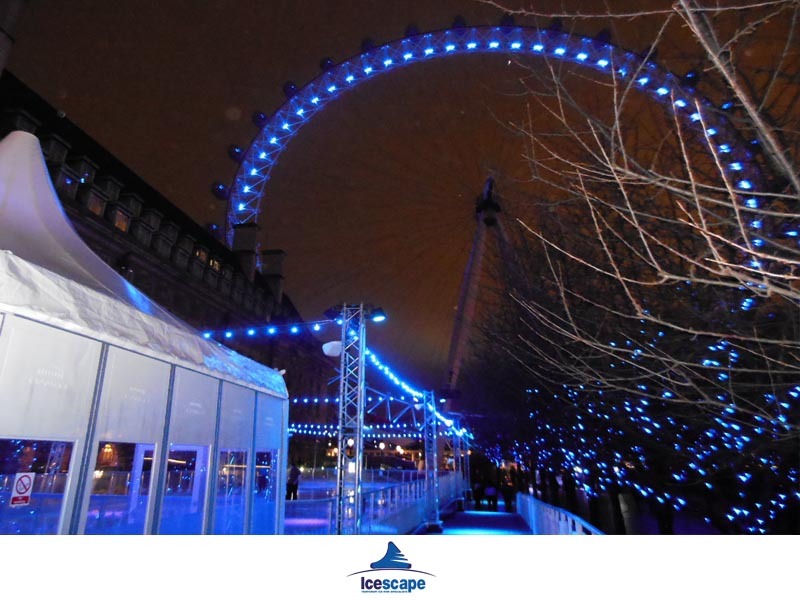 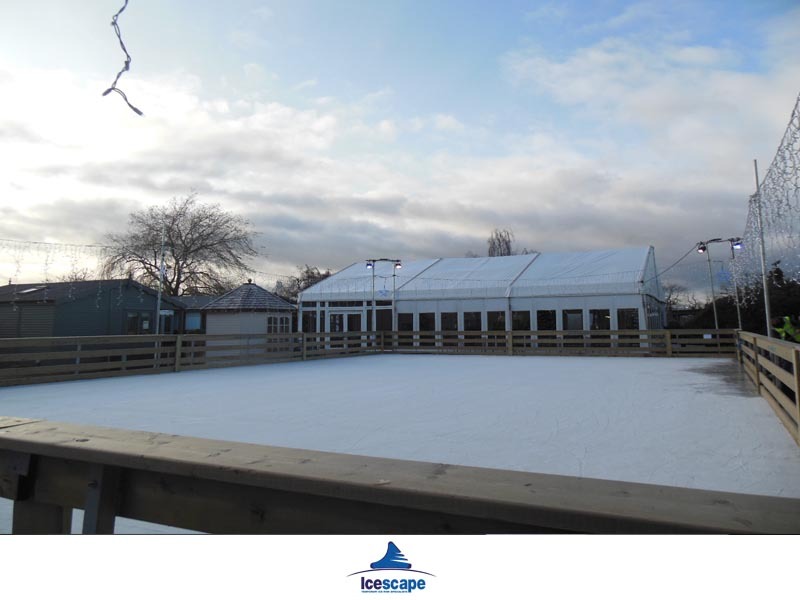 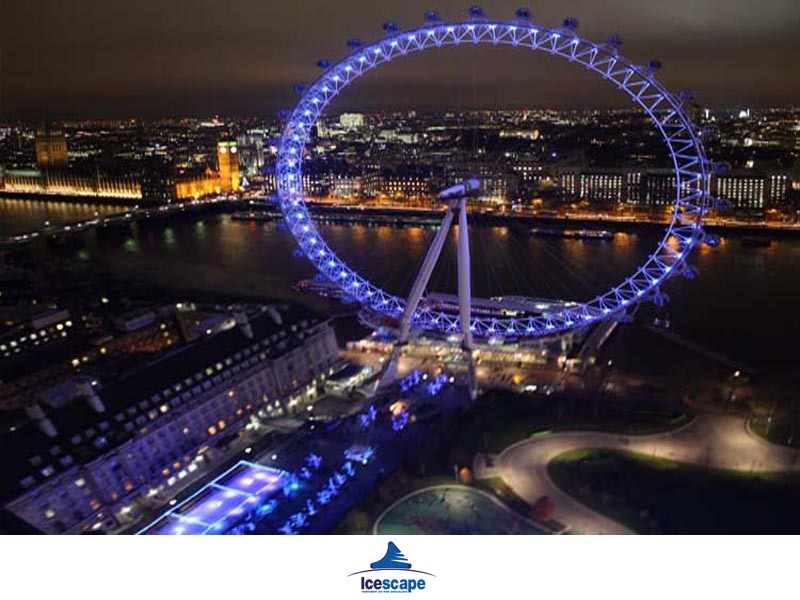 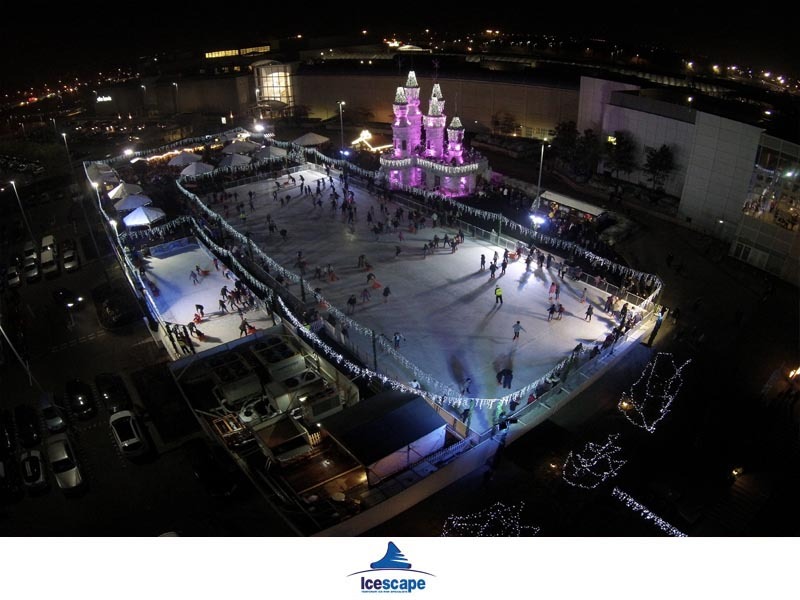 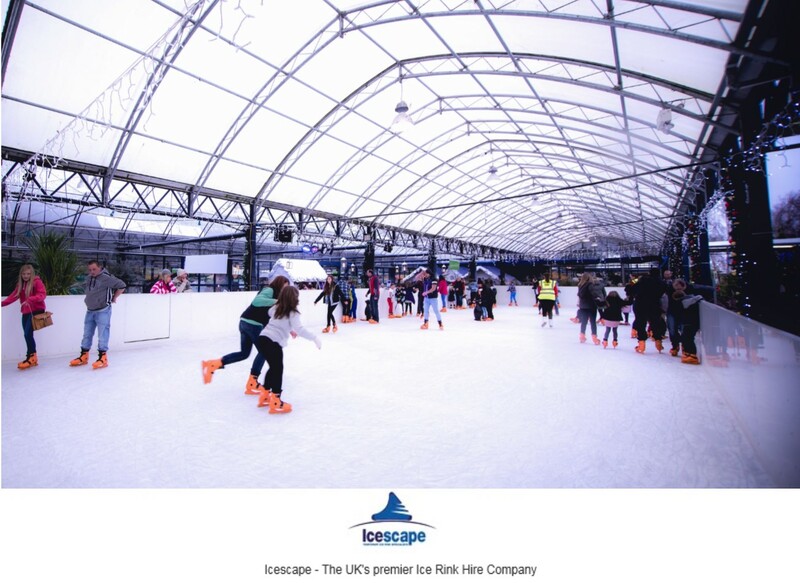 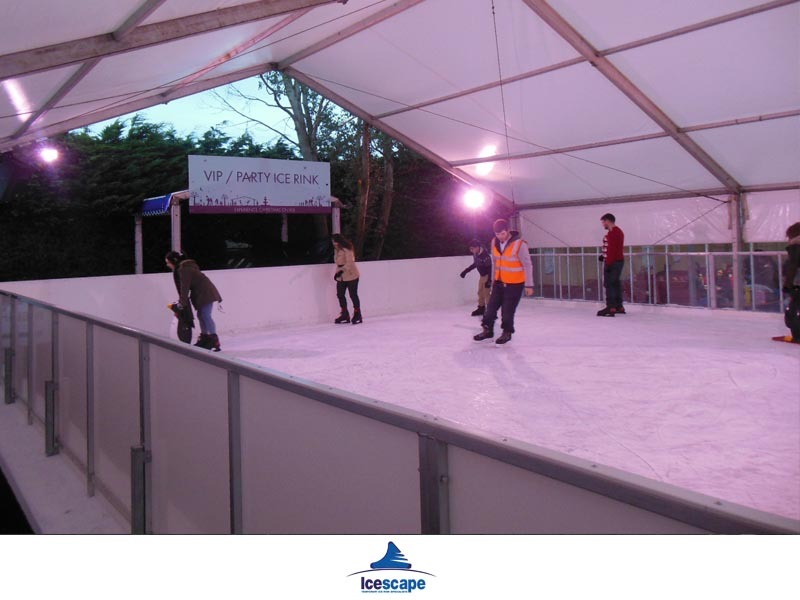 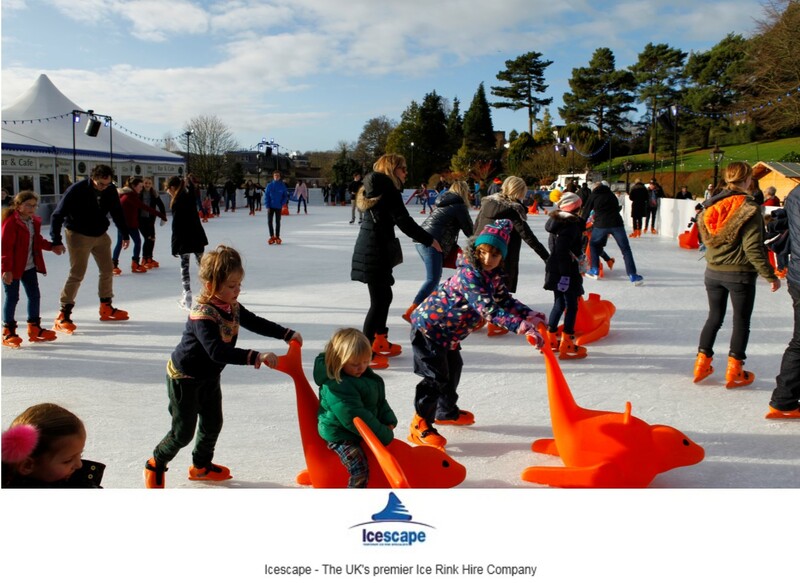 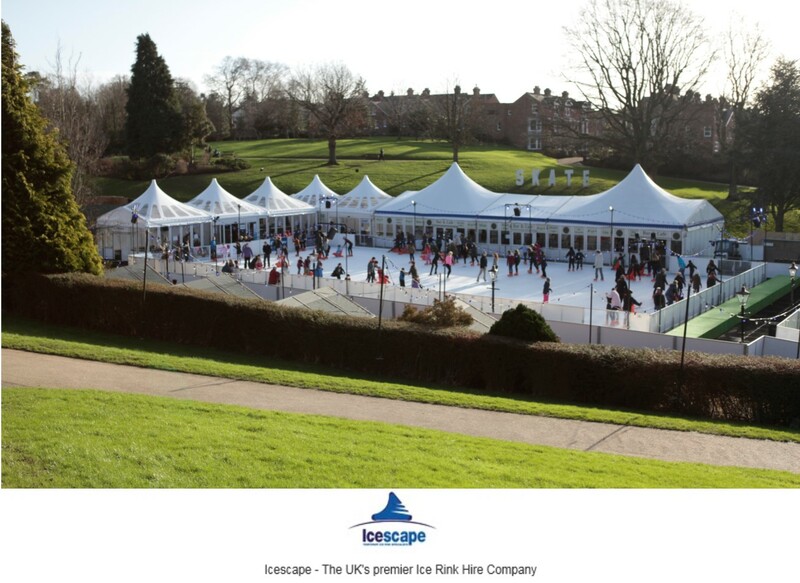 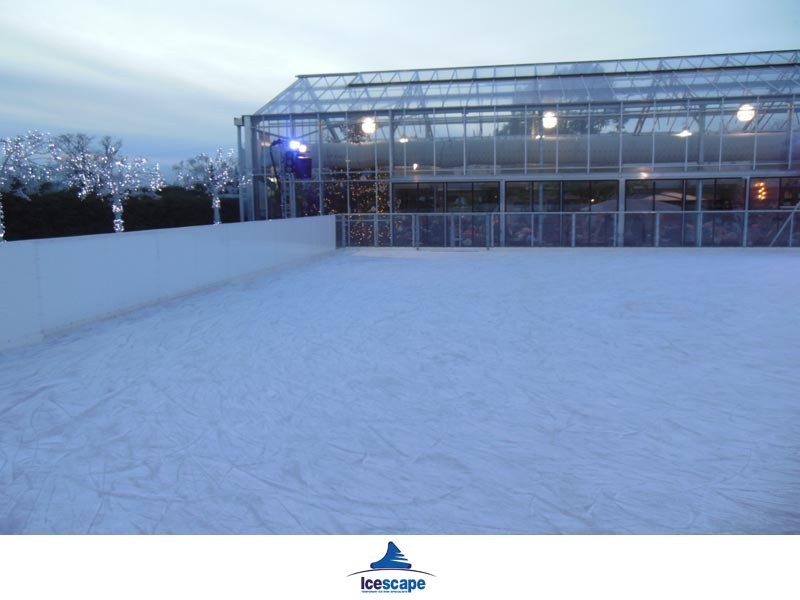 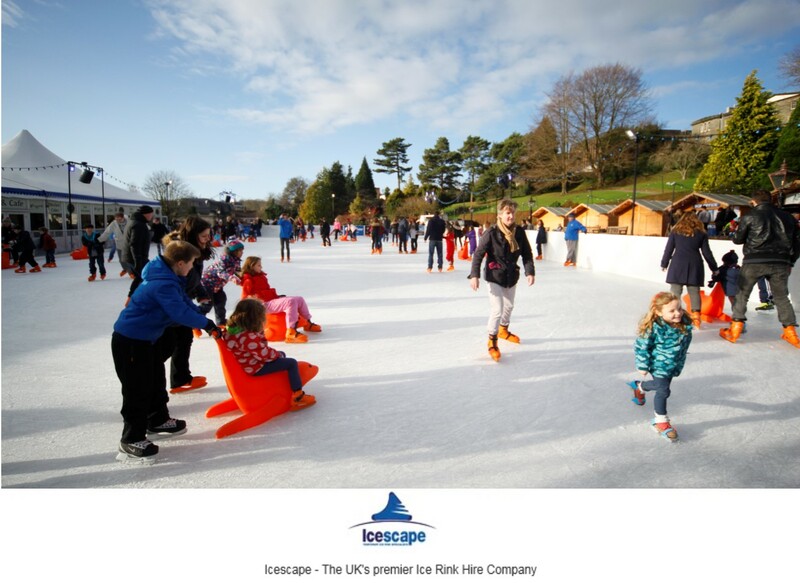 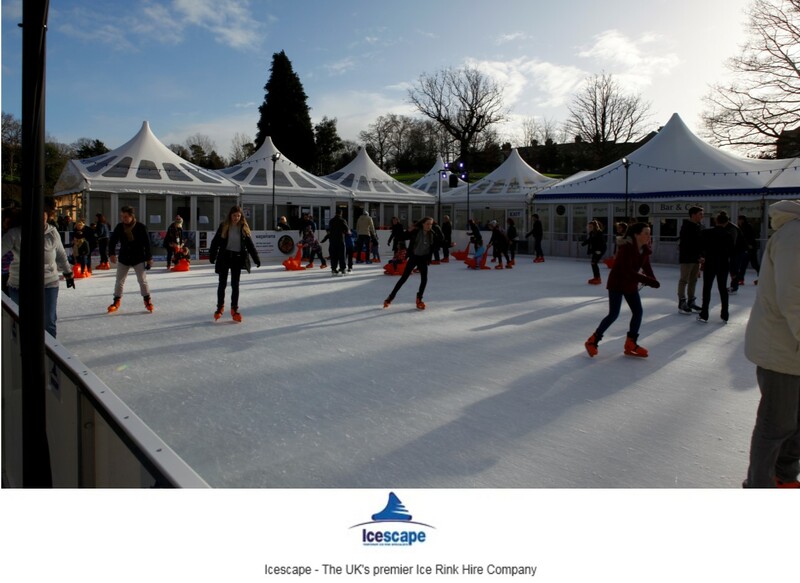 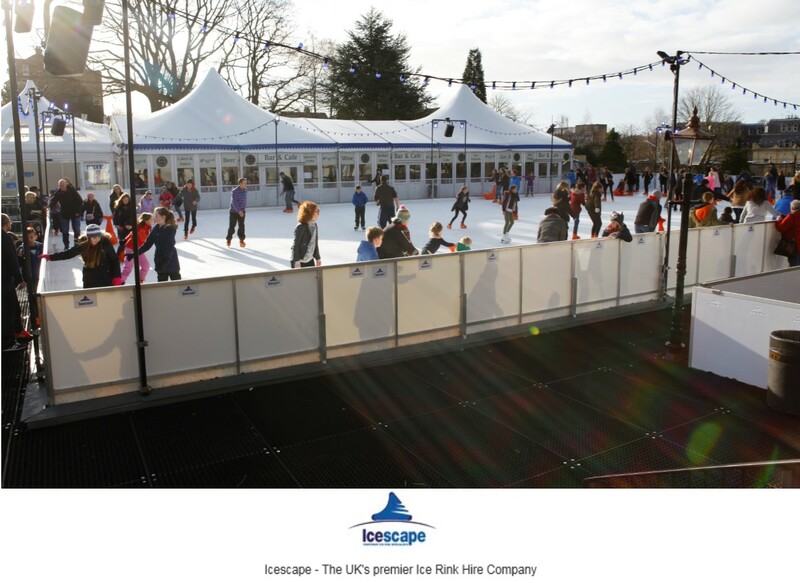 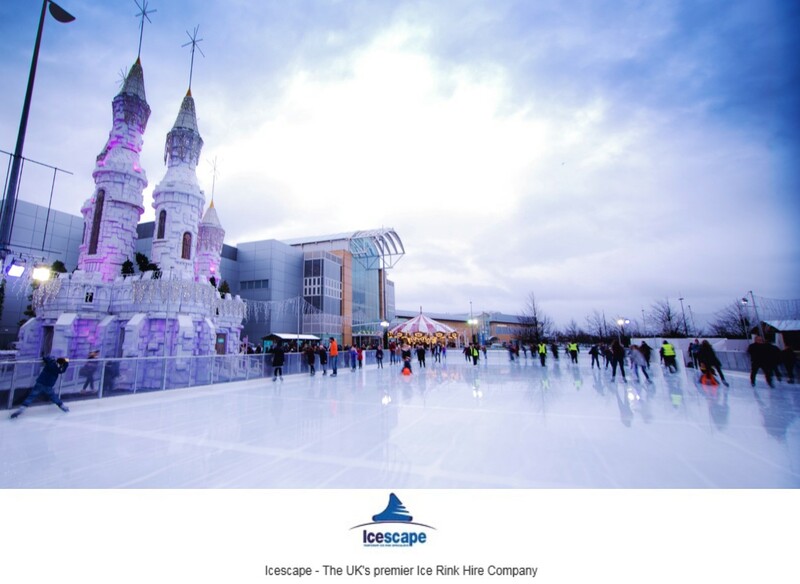 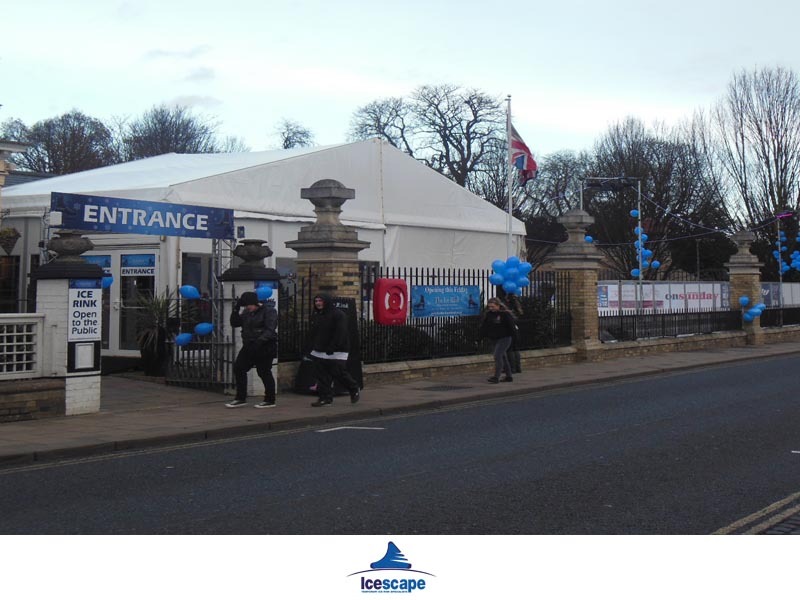 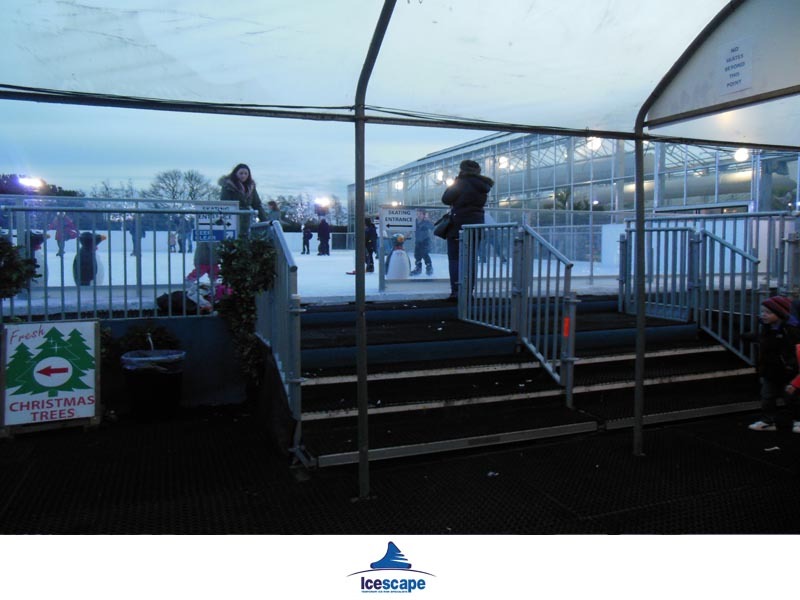 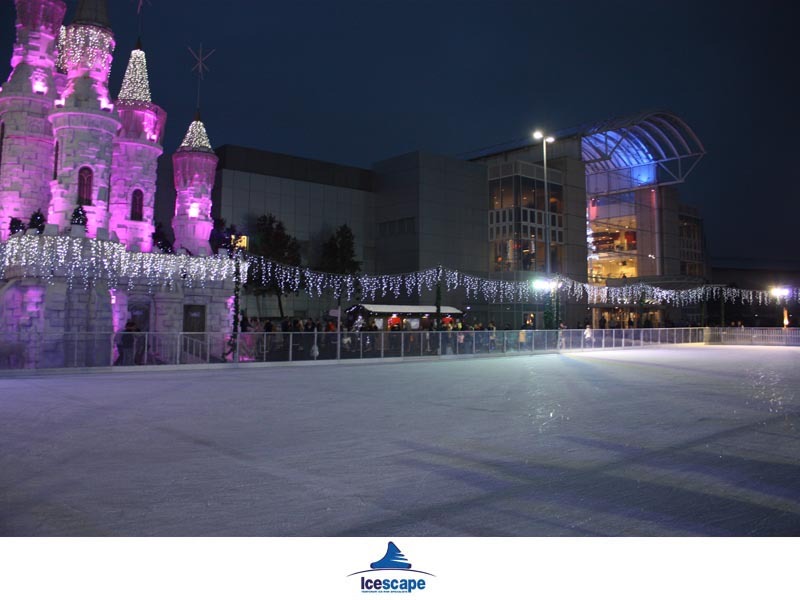 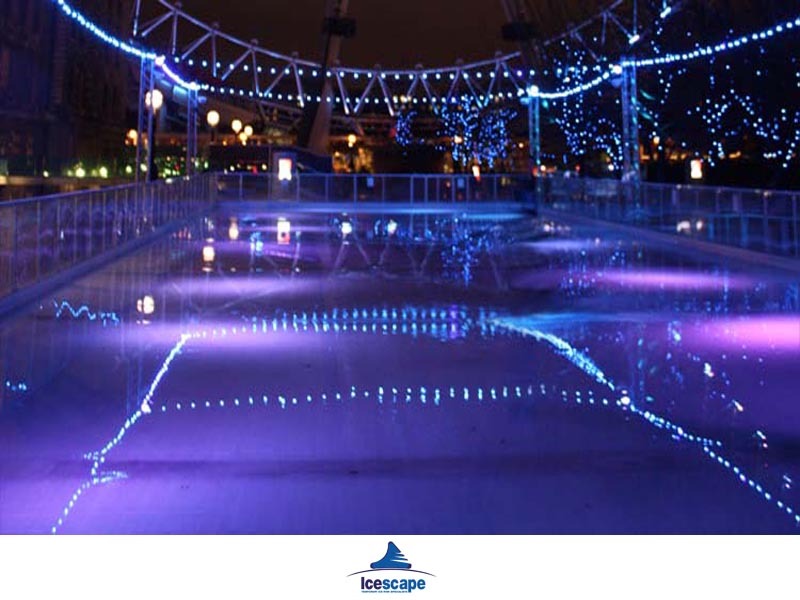 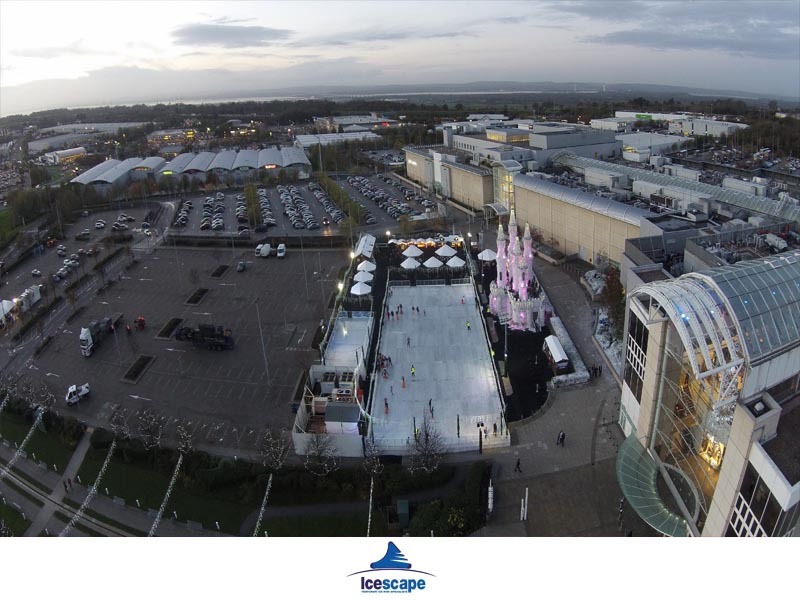 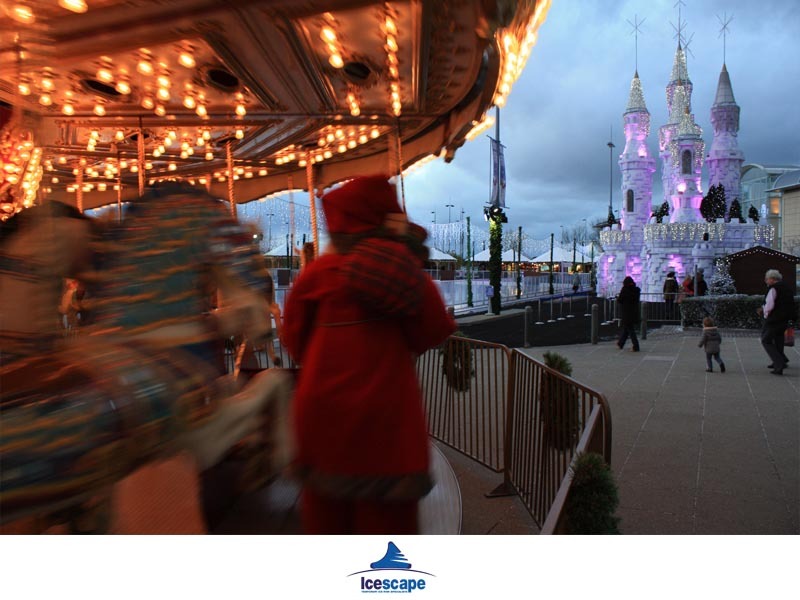 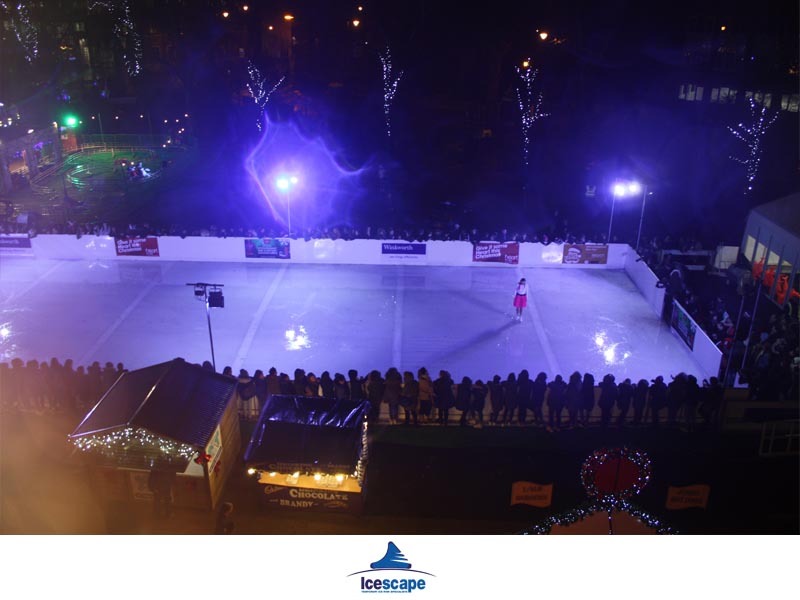 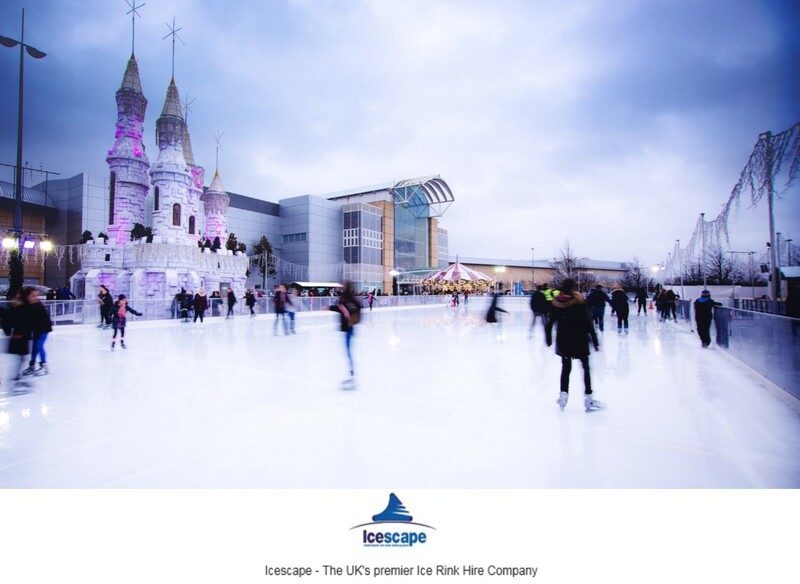 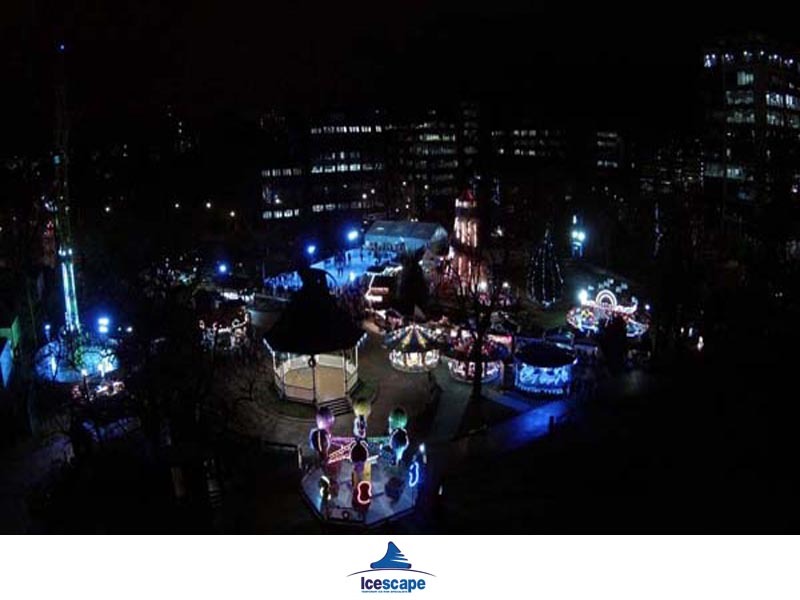 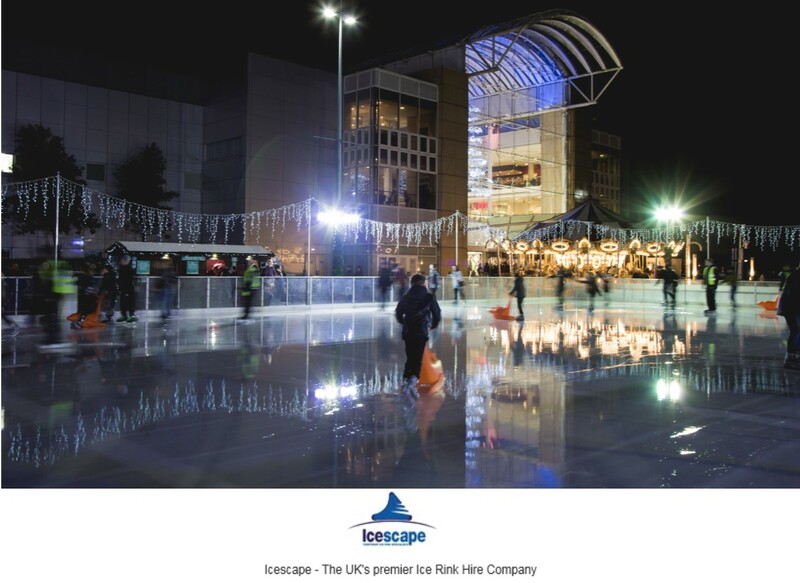 At Icescape we provide various levels of support during your hire period including fully managed Ice Rinks. 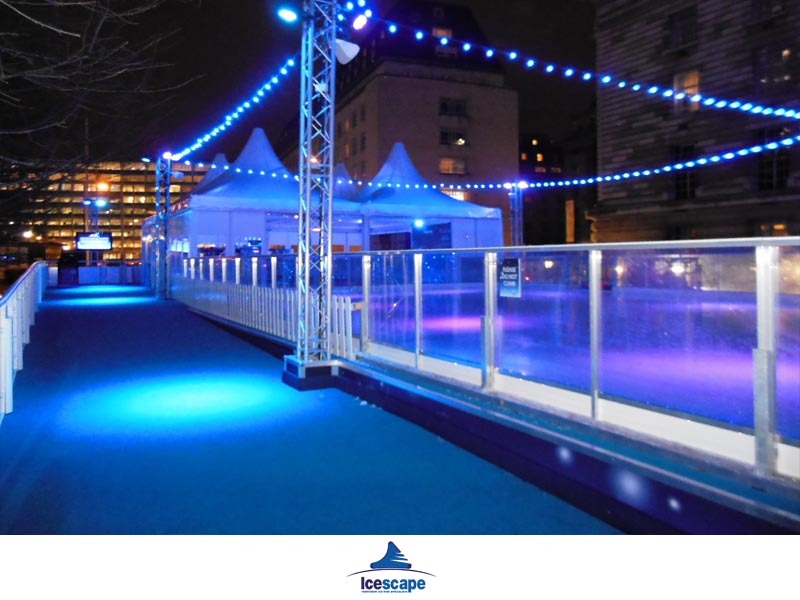 Using our fully trained staff we can supply a turn-key operation to take care of your every need from rink design, lighting, bookings and daily rink management. 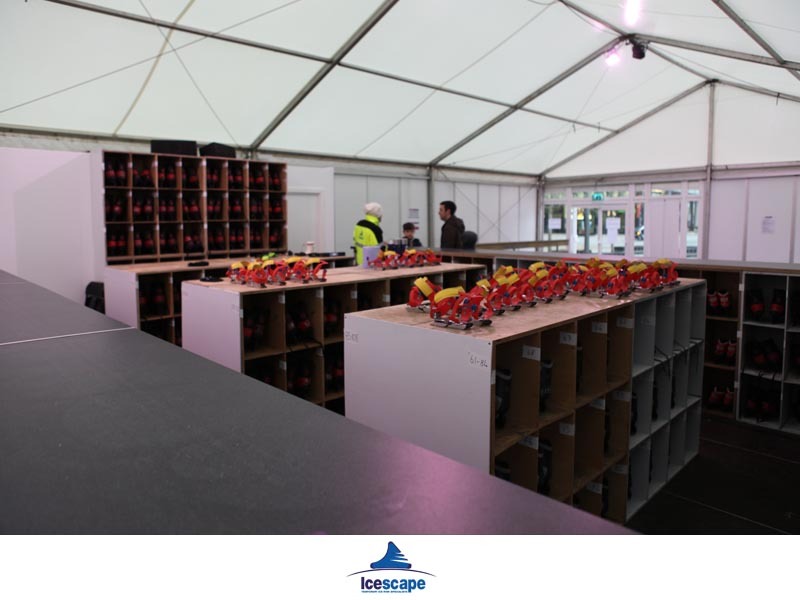 Our skilled crews can take the strain during the hire period, helping to provide clients with an exceptional and enjoyable experience where quality means repeat visits…..